Wedding Wait, a photo by Vincent van der Pas on Flickr. Same photographer. WOW! 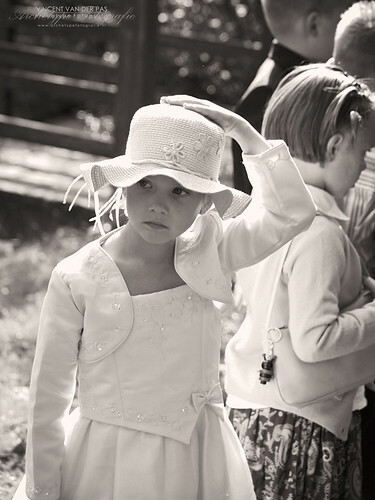 Fantastic images and love the flower girl's hat and dress. Feel free to use this image in a non-commercial manner! I only ask you to link back to my flickr account! Thanks!